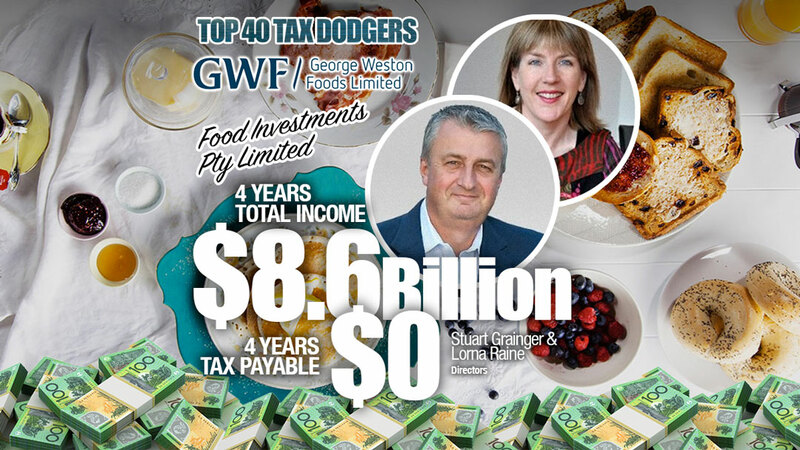 Better known by its corporate brand name George Weston, this is part of the UK food processing multinational controlled by the little-known Wittington Investments which turns up in the Paradise Papers as a client of law firm Appleby. The one identified company officer is a “Weston – Guy”. Whether there is an actual human being called Guy Weston, or this is a joke, is unknown. Wittington also attracted scrutiny for avoiding tax through the Swiss branch of a Luxembourg partnership called ABF European Holdings & Co SNC. 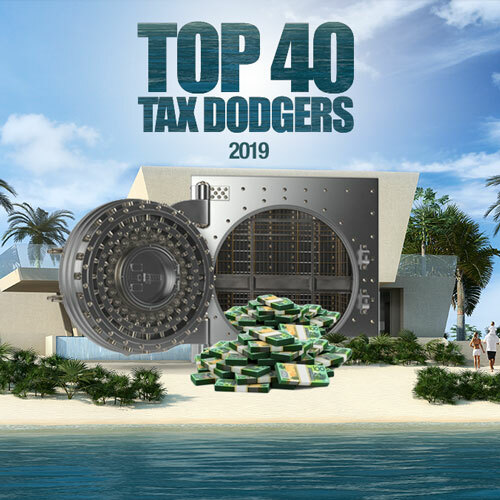 As with many multinationals, executive pay is linked to the performance of a foreign parent company, in this case Associated British Foods Plc. Auditor is EY.